"Used at my daughters wedding, perfect size for tables, our servers loved them!" "I used these baskets to wrap gift hampers. And they came out to be the best. The size I needed and color are Matches my preference. They are exce..."
"Purchase this for our church kitchen as we had wooden ones that would break and these are flexible and can be washed with ease. 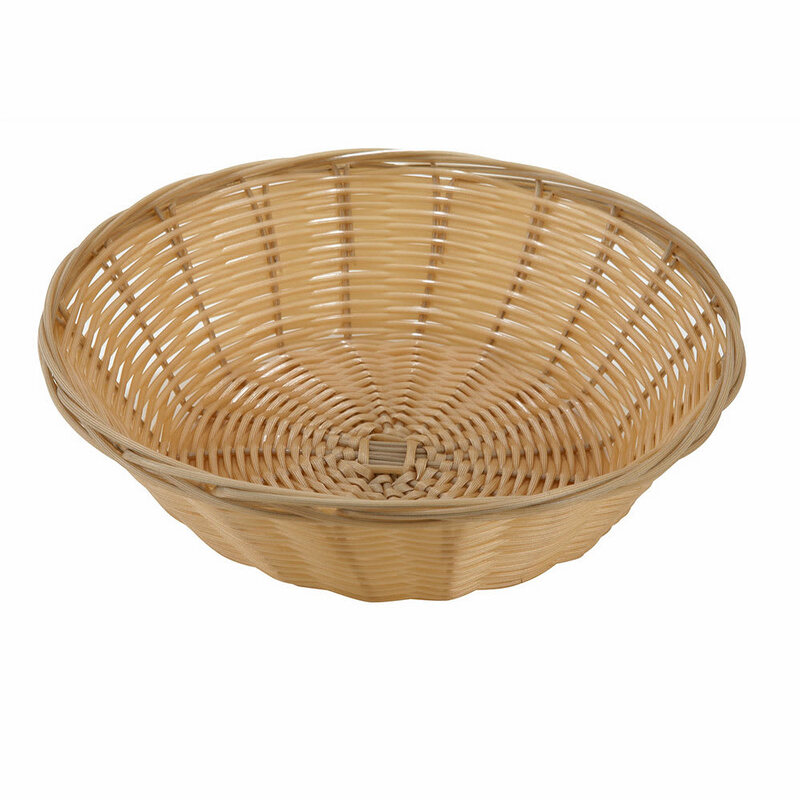 I will be purchas..."
"I used these baskets to wrap gift hampers. And they came out to be the best. The size I needed and color are Matches my preference. They are excellent for wrapping bulk return gifts for a party like wedding, Birthday and baby shower. 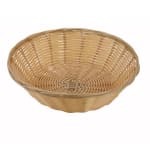 Thanks"
"Purchase this for our church kitchen as we had wooden ones that would break and these are flexible and can be washed with ease. I will be purchasing more in the future."